The NYU Furman Center’s Policy Minute highlights research and discussion relevant to current policy debates. 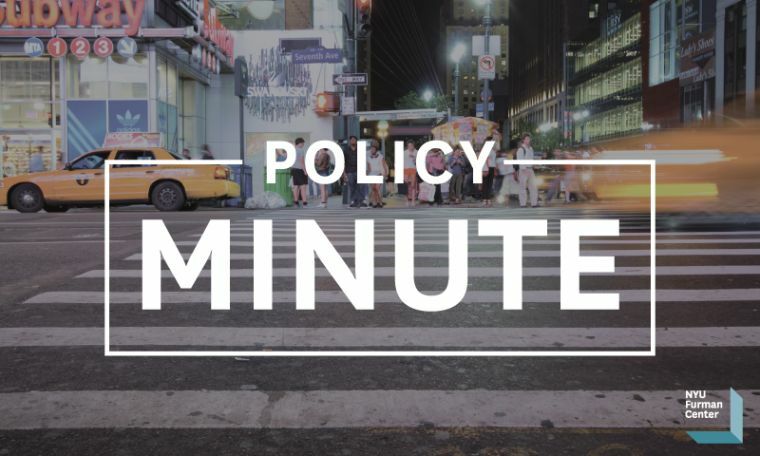 To receive Policy Minute by email, join our mailing list. 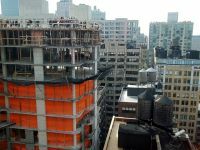 The New York City Advisory Commission on Property Tax Reform will begin holding a series of public hearings on the current property tax system in New York City. 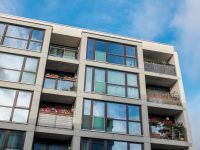 In January 2018, HUD announced its intention to delay a key component of the Affirmatively Furthering Fair Housing (AFFH) rule. This Policy Minute explores the historical framework for HUD’s assessment of fair housing requirement and provides context for understanding the potential impact of the delay of that requirement. The looming overhaul of the federal tax code has important implications for housing affordability. 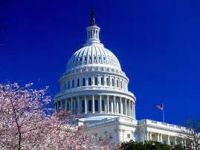 This Policy Minute, the first in a series of two, focuses on how the House and Senate tax reform bills could affect state and local governments' ability to finance the production or preservation of affordable housing.